Detox diet, detox water and detox tea, all these terms are getting popular these days for weight loss . The detox diet advocates claims that by drinking cucumber water with a hint of lemon, ginger and honey and other fruits and vegetables and juices can clean your body, boost your metabolism, and help you to lose weight. 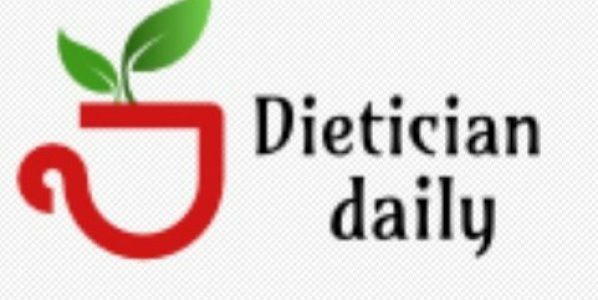 In order to understand the pros and cons of detox diet it is essential to know the real concept behind detoxification. Detoxification is the process of removal of the negative toxins from the body by the enzyme systems in the liver and immune tissue located in the gut. Detox diet advocates claims that this diet removes toxic substances from the body through intermittent fasting followed by the diet high in fruits, vegetables and juices. The science behind the detox diet is to get rid of toxic substances in the body through colon and intestinal cleansing. The healthy body, with healthy liver and kidneys are automatically detoxifying your body against all toxic and foreign compounds, so there is hardly any need of detoxification from diet. Detox diet offers wide range of fruits and vegetables which are an important part of healthy and balanced diet. It provides you with vitamins, minerals and antioxidants needed by the body to perform functions. Also detox diet encourages to drink more water, and discourages eating refined carbohydrates, processed food,sugars and fats. This is the reason why people on detox diets initially feel more focussed and energetic. It also encourages you to cut down your caffeine intake from tea and coffee which has several negative impact on your body. The diet is deficient in whole wheat grains and carbohydrates, which may lead to vitamins and minerals deficiency. The restrictions in diet makes it difficult to follow and one gains weight as soon as it stops dieting. Severe energy deficiency may lead to lower immunity and malnourishment and can lead to irritability, and headache. The strict diet pattern may result in craving for food items and ends up in developing eating disorders. Detox diets are basically another food fad and strategy by the companies to promote their so-called detox waters, tea and potion rather than a reality. One can keep himself healthy by taking a balanced diet with 5 portions of fruits and vegetables a day, avoiding caffeine containing beverages, and processed meat. No detox teas , juices or waters have magical effects by which you can lose extra pounds in weeks.